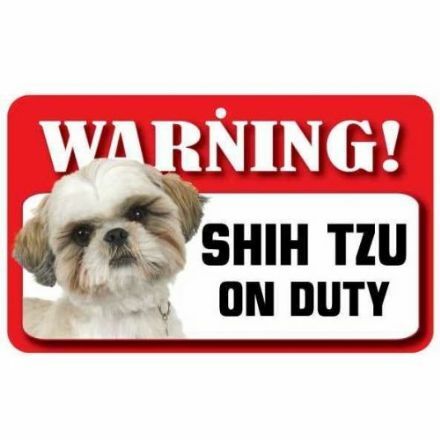 A lovely gift idea, this Shih Tzu Pet Sign looks nice and will make the perfect present for a fan of this popular breed. 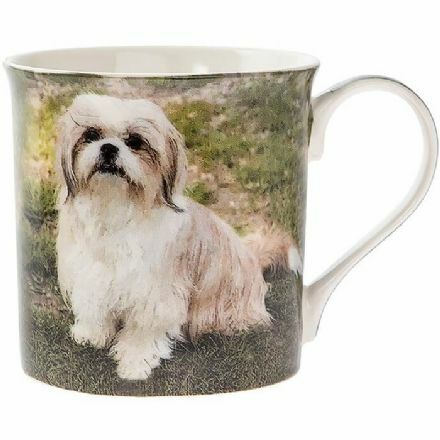 Shih Tzu Fine China Mug. It comes complete with a gift box. 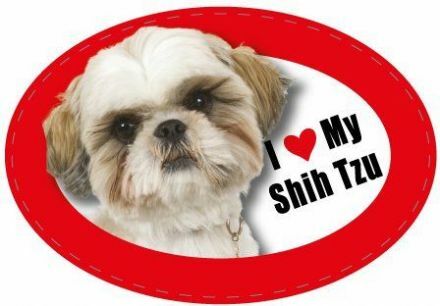 If you are looking for a gift that is a bit different then this Shih Tzu Magnet is ideal. Perfect for an owner of this lovely breed of dog. 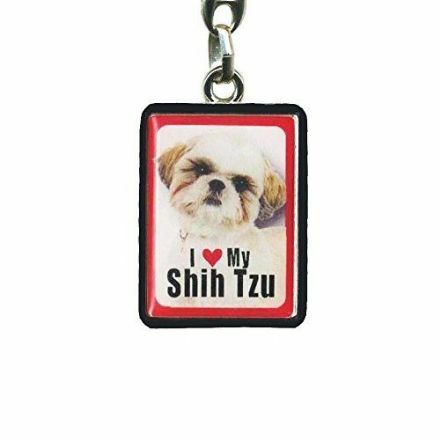 This Shih Tzu Metal Keyring is just so adorable and perfect for putting your keys or USB pen on. 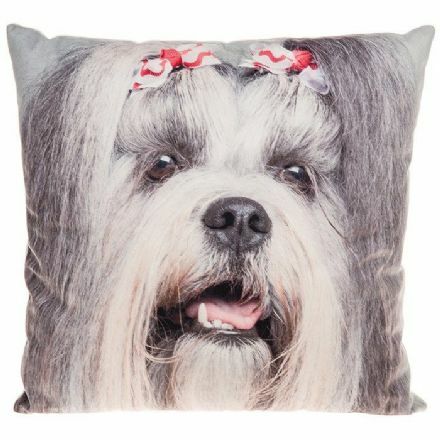 A fabulous cushion for a Shih Tzu Owner. This cushion is lovely and soft, and features an adorable Shih Tzu. 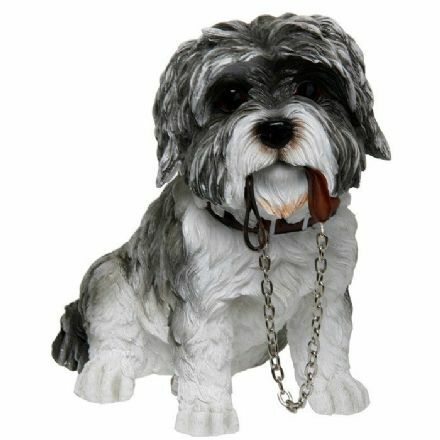 A very popular dog is the Shih Tzu and this figurine captures all the splendour of this lovely breed.